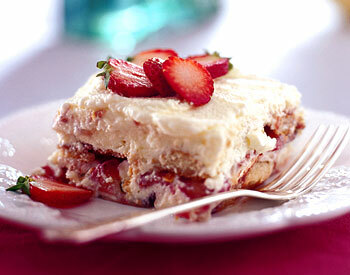 This strawberry dessert is extra yummy! In a bowl combine whip cream, cream cheese, vanilla extract and sugar. Mix all until smooth (must use a mixer). After smooth pour all in Graham cracker crust. Top with strawberry topping. Put in refrigerator for at least 3 hours.